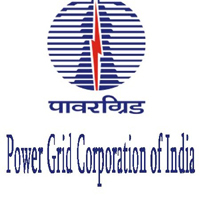 PGCIL Jobs Recruitment Notification 2019.Power Grid Corporation of India Limited inviting applications for the positions of Apprentice.Interested and Eligible candidates can apply for the positions. Applicants must have possessed BE/ B.Tech/ Diploma/ ITI/ BBA from recognized university. Click “Career” find the advertisement for apprentice posts, click on the advertisement. To apply enter you details correctly.